The Multicultural Alumni Network (MCAN) at Carleton College exists to support alumni efforts on behalf of students and alumni who identify as persons of color. The purpose of the MCAN is to broaden and support the College's overall educational, admissions, career, and fundraising programs, particularly as these programs relate to the enrichment of its students and alumni of color. Allies to these endeavors are welcomed. MCAN operates around the concept of the Circle of Mentorship, which describes the relationship multicultural alumni have with Carleton, current students, and fellow alumni. 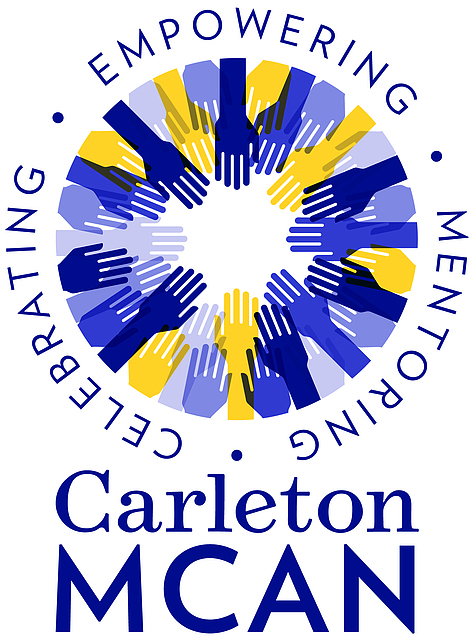 Through involvement with Carleton that includes everything from connecting prospective students to the College, to supporting and mentoring current students, to engaging with other alumni, MCAN works to build a multicultural community of mutual support and engagement.